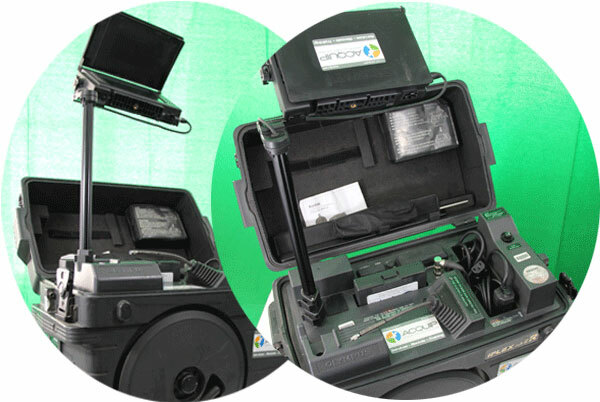 Borescope rental service from ACQUIP, meets your emergency shutdown demands! 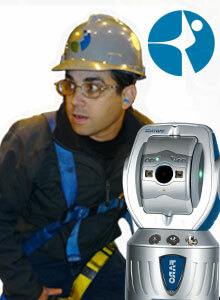 ACQUIP, now offers industrial video borescope rental. Our borescopes combine superb ease of use with outstanding functionality. 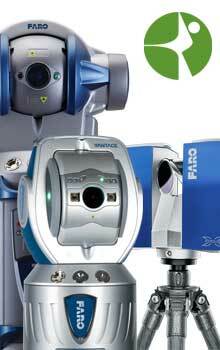 ACQUIP, industrial borescopes provide accurate inspections and allow smooth operation regardless of the user’s experience level. Industrial customers typically have periodic requirements to inspect boilers, heat exchangers, turbines and pipes. In addition to periodic inspections, emergency requirements may arise if an unplanned shut down is caused by an industrial system and internal inspection needs to be completed before the plant is able to return to operation. Gas and steam turbines require particular attention because of safety and maintenance requirements! Borescope inspection of engines can be used to prevent unnecessary maintenance, which can become extremely costly for large turbines. Our industrial video borescopes are used in manufacturing of machined or cast parts to inspect critical interior surfaces for burrs, surface finish, or complete through-holes. 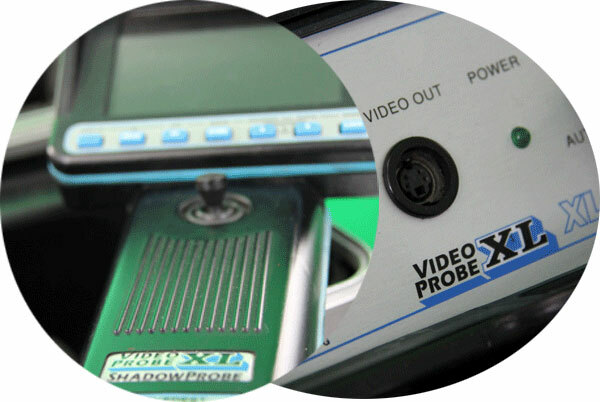 Rotalign Makes shaft alignment procedures understandable and straightforward to utilize. Optalign Plus uses the default entry level to aligning standard horizontal shaft alignment. 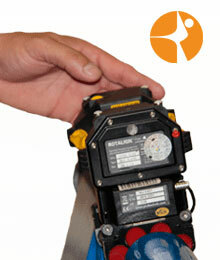 This tool can directly measure the amount of diaphragm misalignment with the rotor in place. Easy-to-use Permalign lets you use the system to verify thermal growth specifications of machines with unsurpassed accuracy. ACQUIP, provides you convenience with rental of Eddytherm® a comprehensive range of induction heaters for heating bearings. It measures whether multiple bores are in line with one another and with the rotating centerline of the shaft.